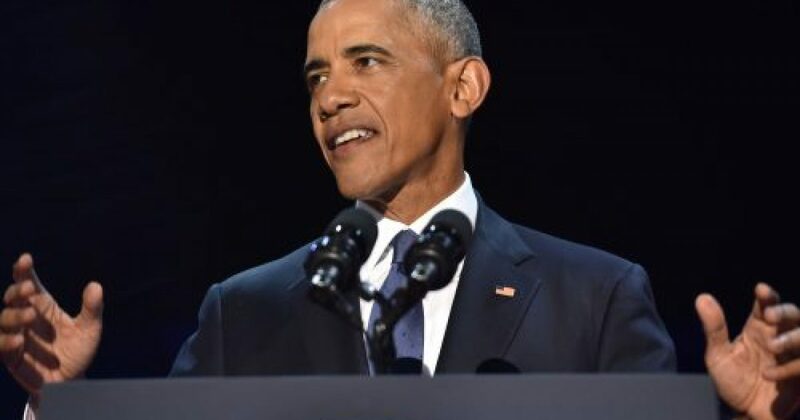 There’s been a lot of talk over the past few weeks about Barack Obama’s “legacy.” I think he will be remembered for many things, none of them good, but his greatest legacy is precisely the opposite of the legacy he claimed he would leave: the utter collapse of race relations in this country. The funny thing is that prior to this great “unifier” making his way in the White House, race relations in America were better than they’d ever been. Better than they were anywhere in the world, even. There wasn’t perfect harmony, of course, but most of us got along OK and there wasn’t a thick atmosphere of racial tension in the air. Then Obama gets in there, and next thing you know we have race riots and looting and cops getting gunned down by racial crusaders and seemingly every week there’s another race related incident on the front page. Prior to Obama, most in my generation had never seen, or couldn’t remember, anything like this. Obama made things so much worse that I don’t think he could have made them any worse if he’d explicitly tried to do so. And in fact I believe that he did explicitly try to do so, and succeeded.